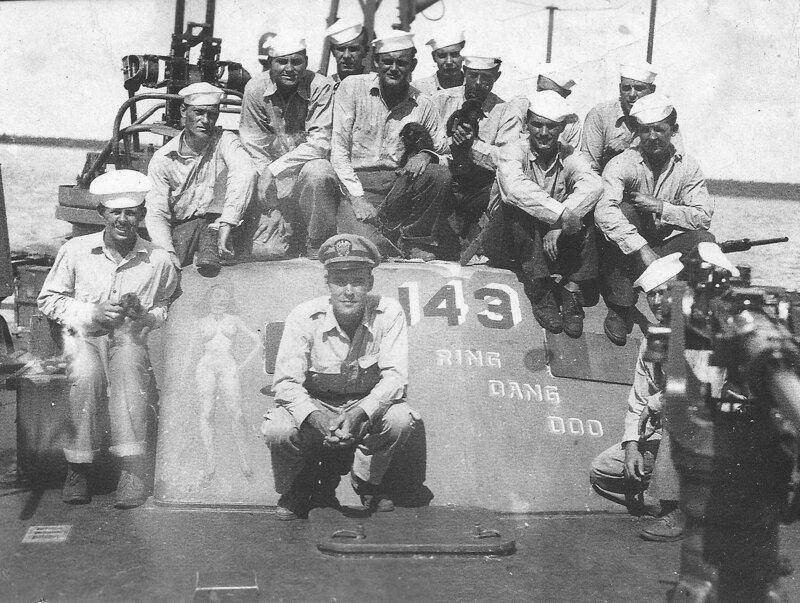 The "Ring Dang Doo" was placed out of service, stripped and destroyed by U.S. 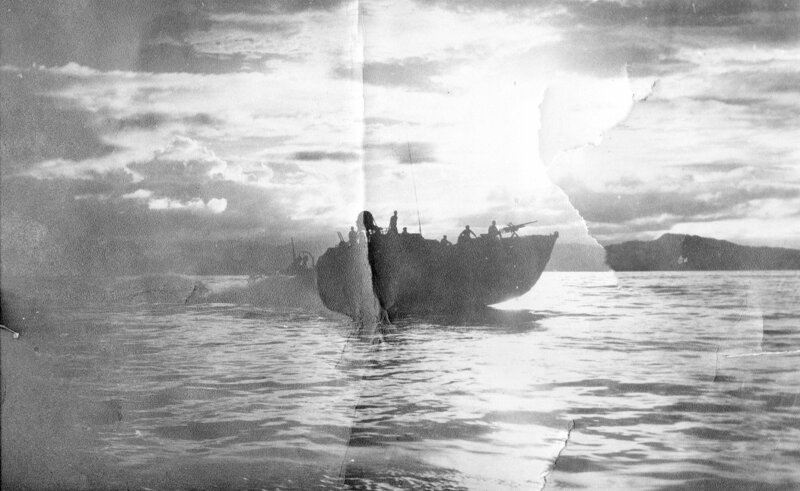 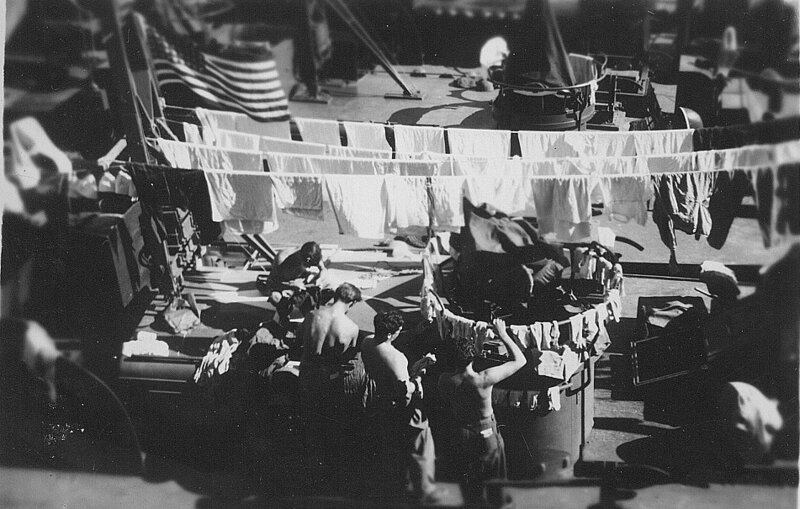 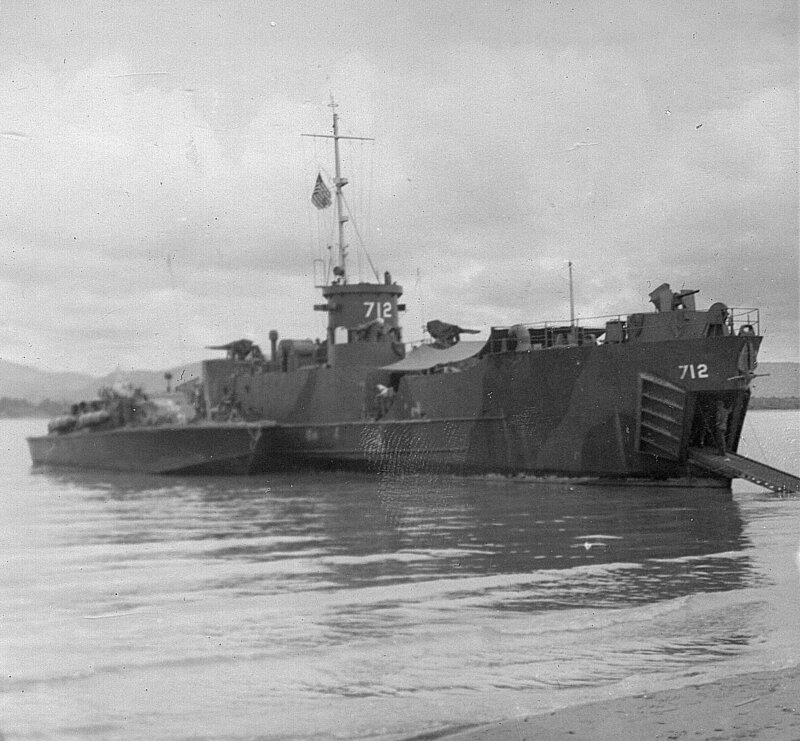 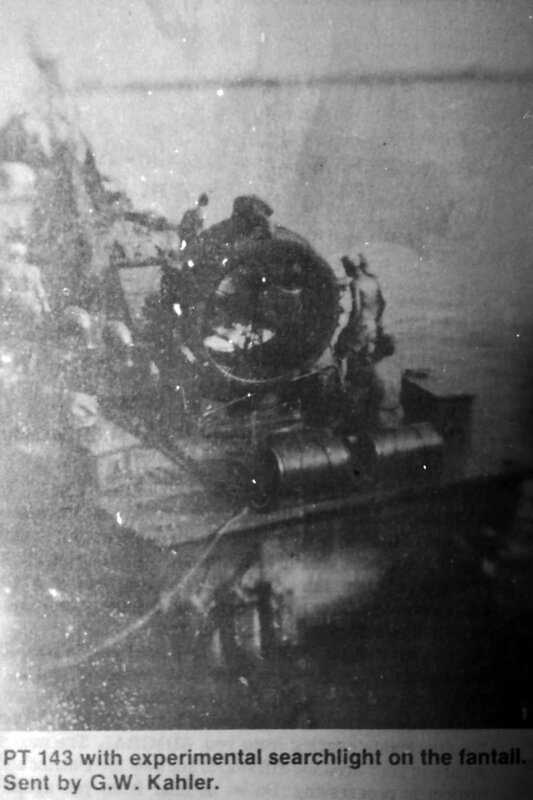 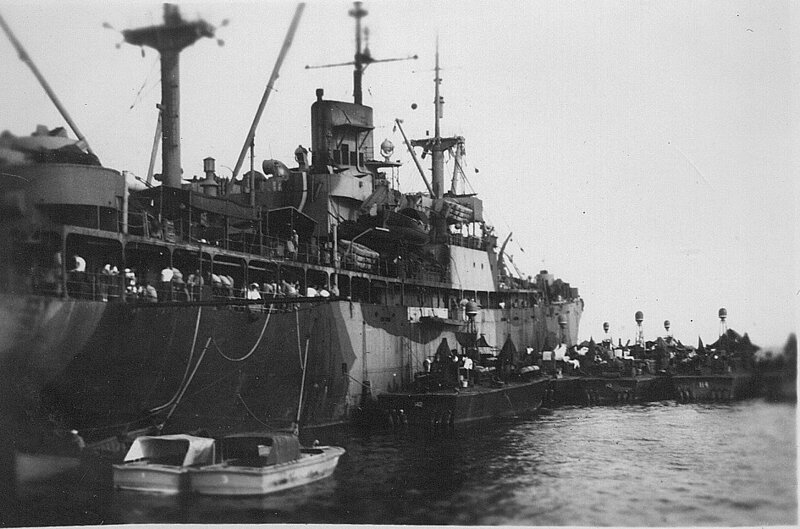 Forces 28 October 1945 at Samar, Philippines. 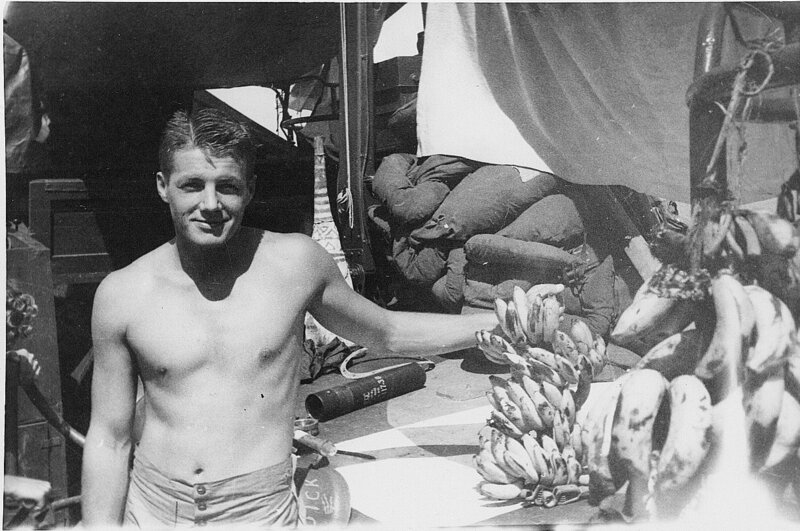 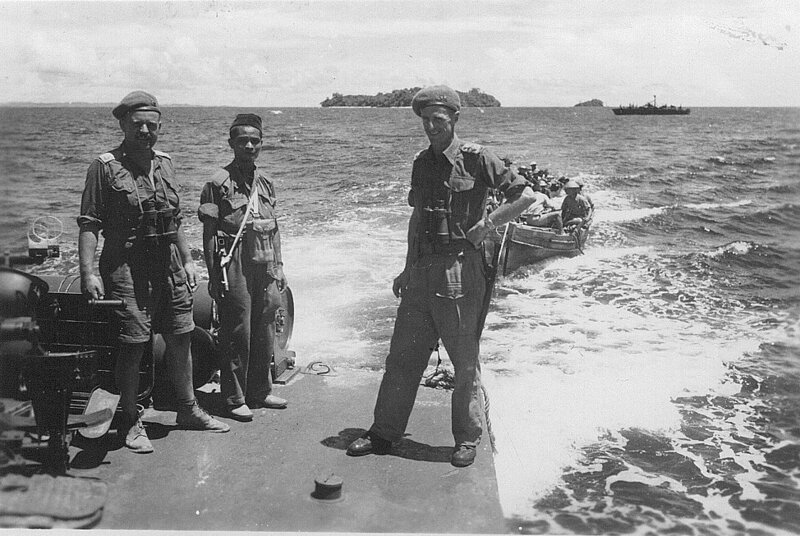 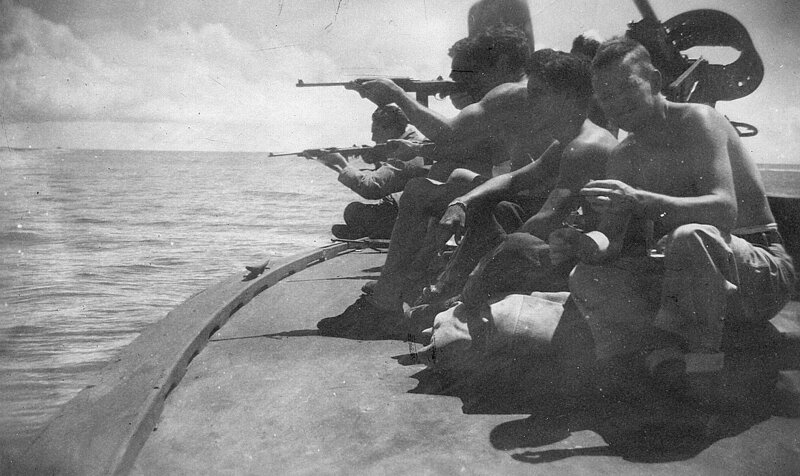 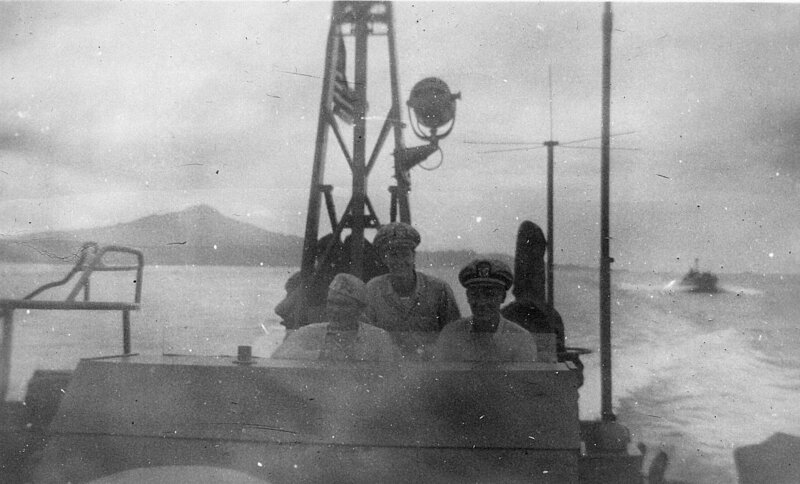 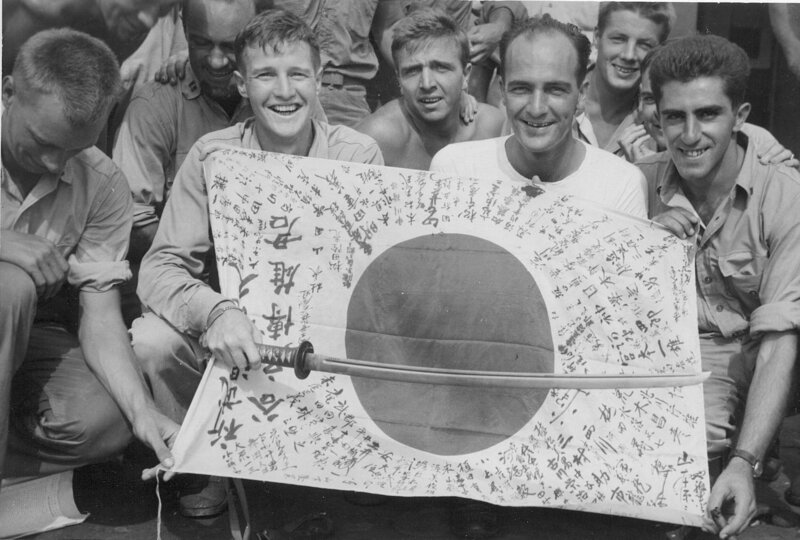 0615 - Returning to base after knocking off three Japanese barges off Cape Gloucester, New Britain. 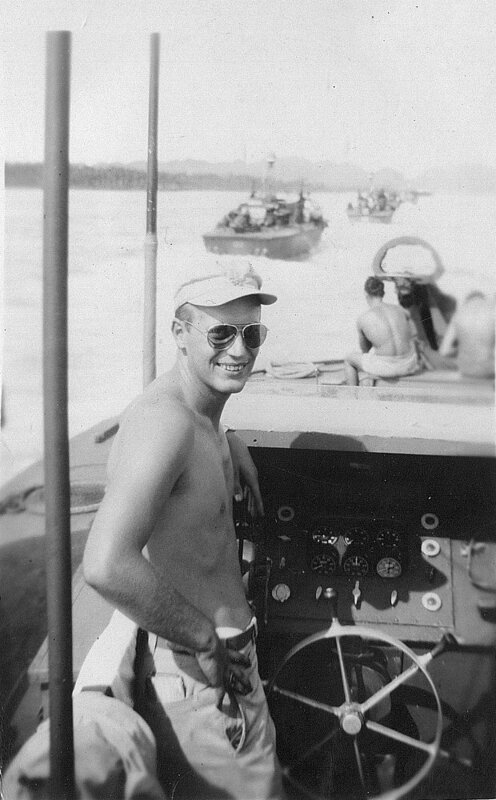 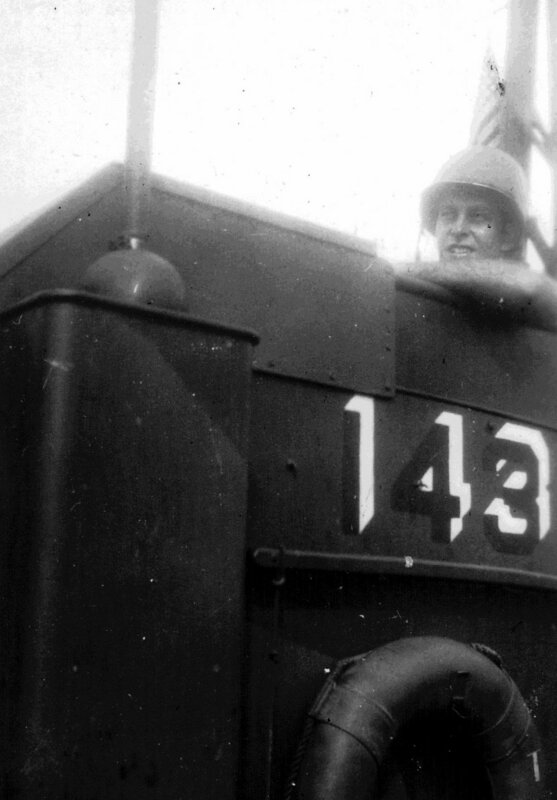 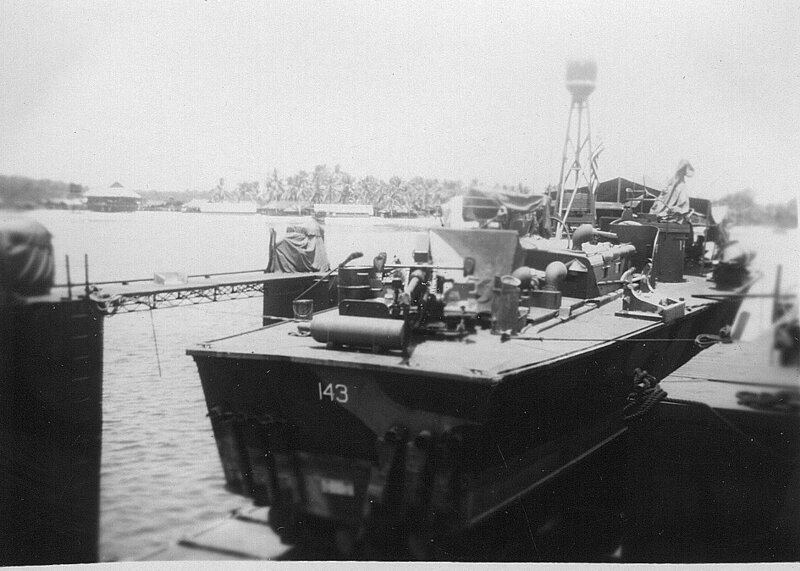 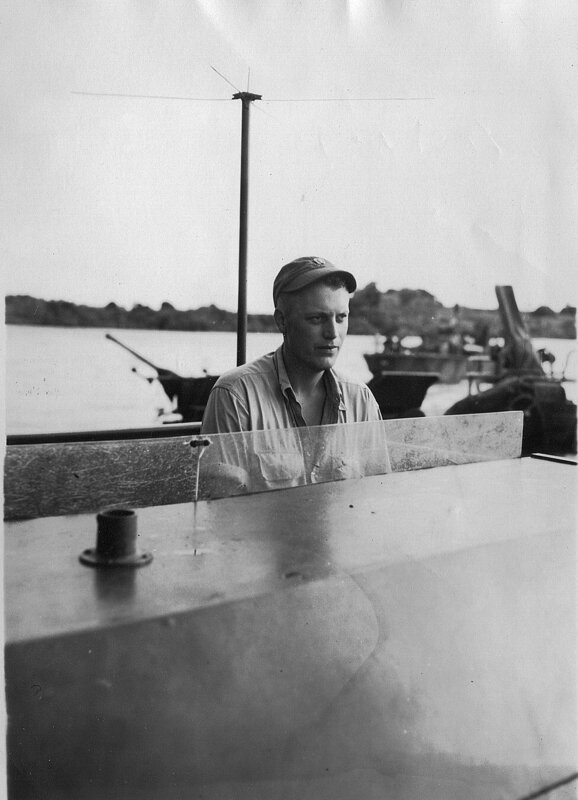 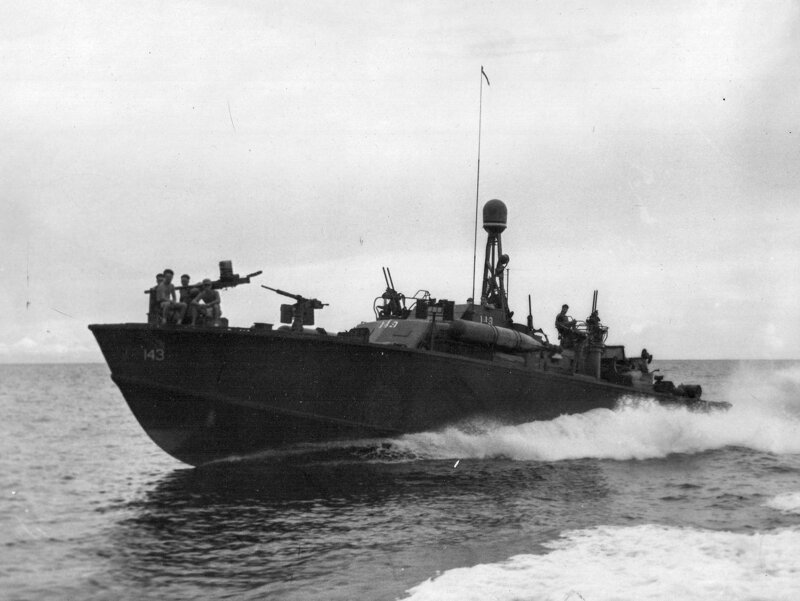 PT-143 was under the command of LTJG John H.
From the collection of LTJG William Skade, USNR, commanding PT-143 Jerry Gilmartin, MMC(SW), USN, Ret. 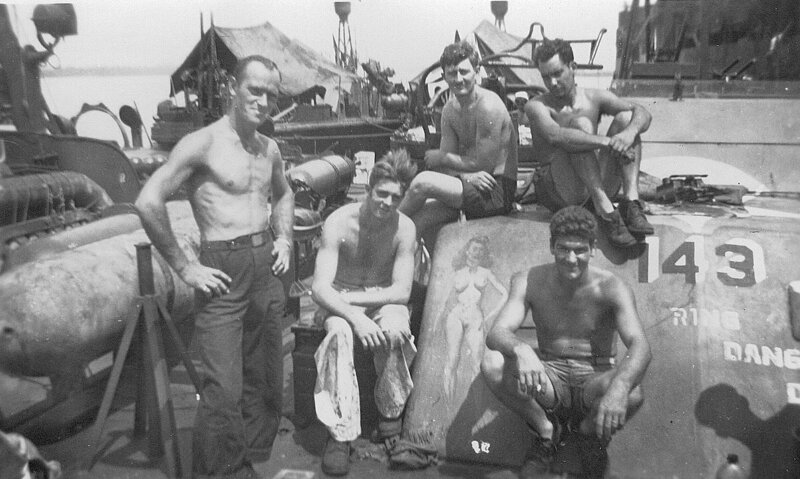 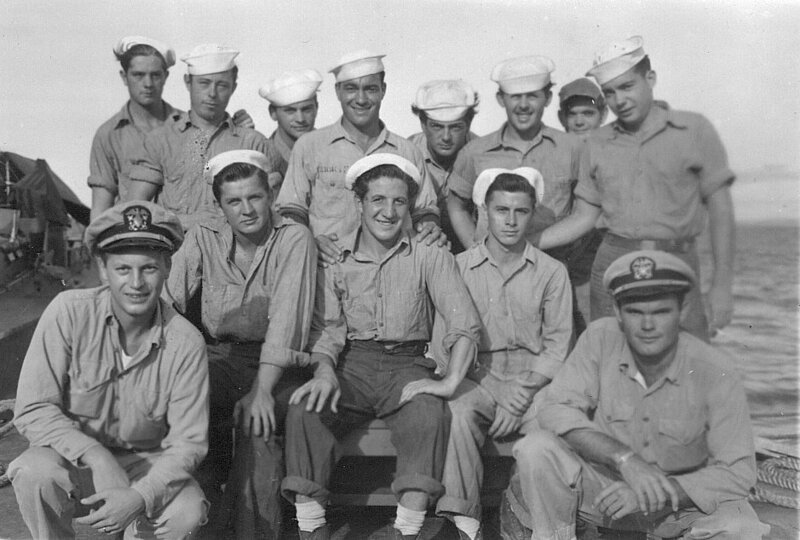 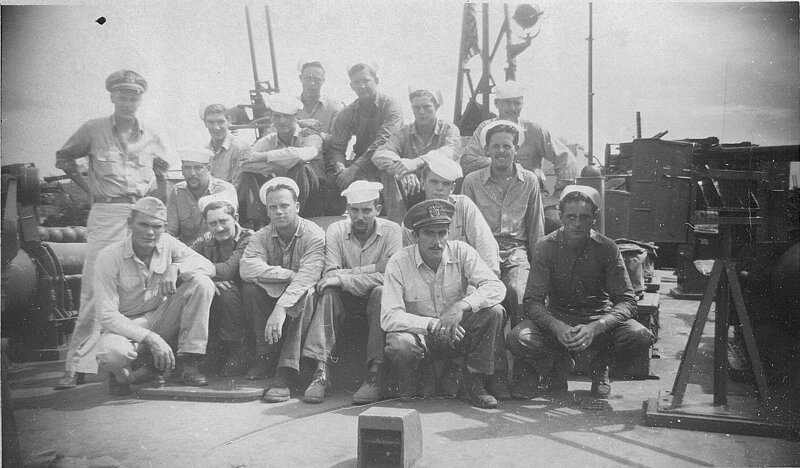 638k William T. Ahrens, Torpedoman, on extreme left, artist of "The Girlfriend"
From the collection of LTJG William Skade, USNR, commanding PT-143 in MTBRon 8. 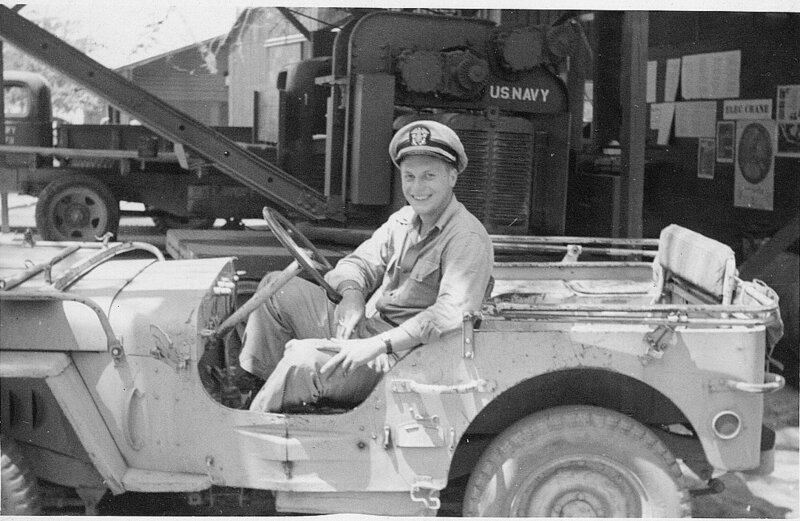 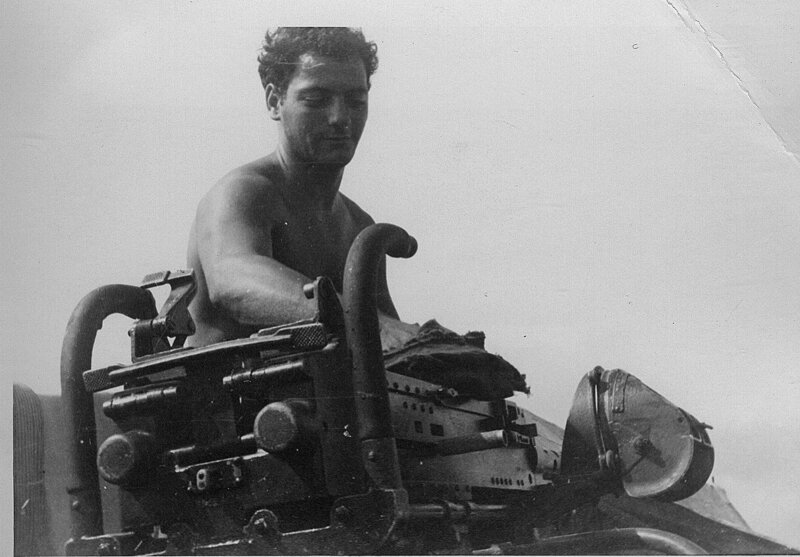 (Mr. Skade turned 90 years old on 25 September 2011) Jerry Gilmartin, MMC(SW), USN, Ret.